Melbourne’s auction clearance rate slightly went down to 54 percent from last weekend’s 56 percent. The number of scheduled auctions on Saturday was also down to 750 from the previous week’s 775. The number of reported auctions was 495. The number of properties sold was 282 with total sales amounting to more than $186,318,000. The median price in the area was pegged at $730,000. The Domain Group noted that listings remain low and activity is well below compared to last year’s figures. This is said to be due to the watch and wait attitude among home sellers. Some real estate experts point out the market is adjusting and believe it will start to settle after the Federal election. It was also observed that the number of people going to auctions and bidding have increased. 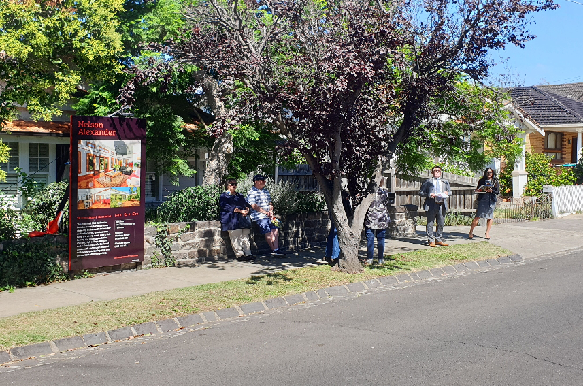 The more high end suburbs attracted more bidders compared to the others such as Delahey, Ivanhoe, Ascot Vale and Mill Park. Richmond had the most number of auctions on Saturday with 21 while seven properties were passed in.